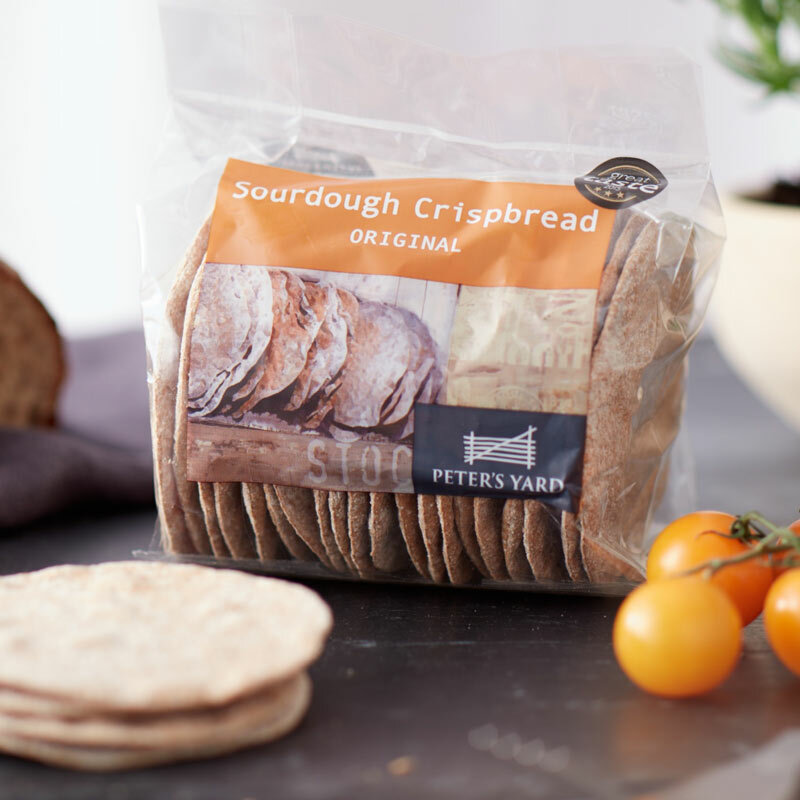 View cart “Peter’s Yard jute bag” has been added to your cart. 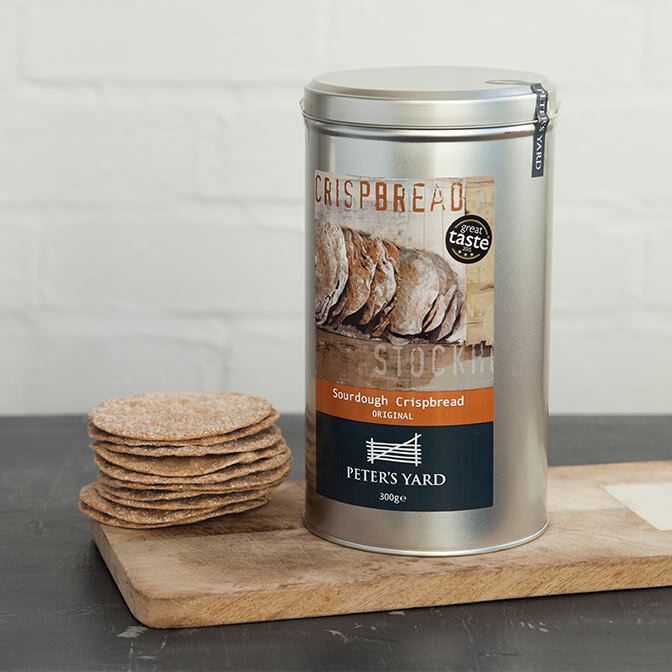 Standard sized (100mm diameter) crispbread (200g). Ideal for topping up our tin. 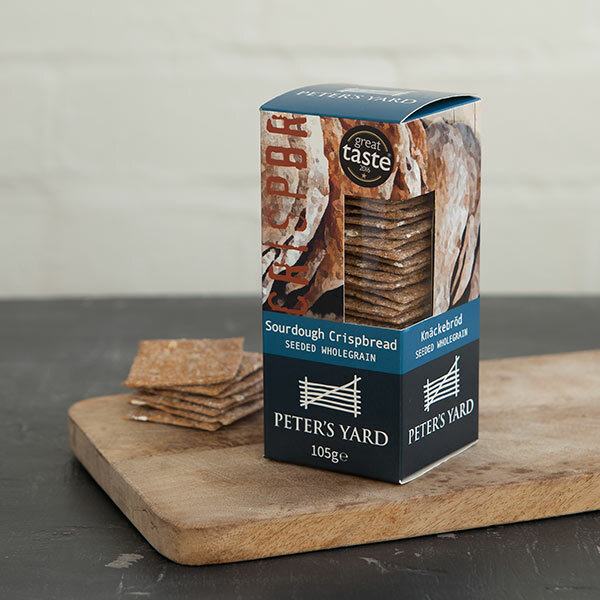 Contains about 20 crispbreads. Milk, rye and wheat flours, sourdough (rye flour, water), wholewheat flour, honey, salt and yeast.